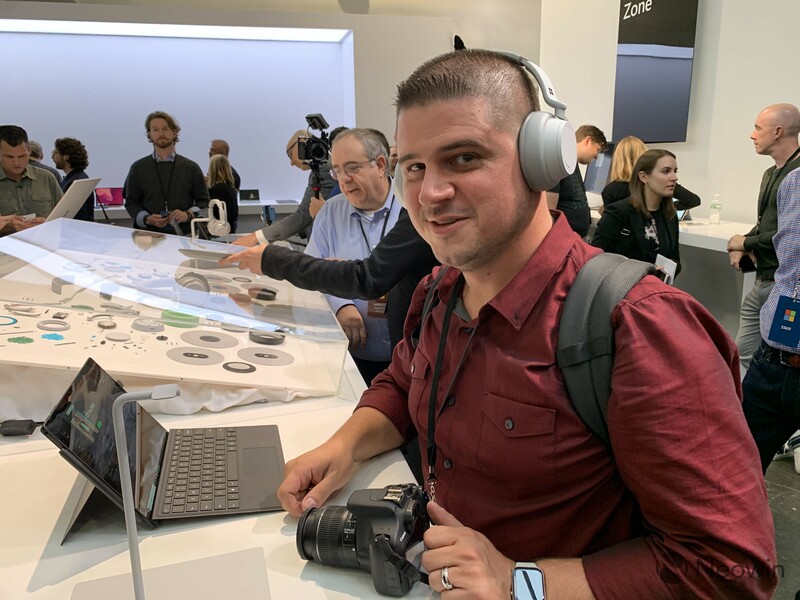 Microsoft announced its Surface Headphones at its big hardware launch in October, and they're now available for pre-order. 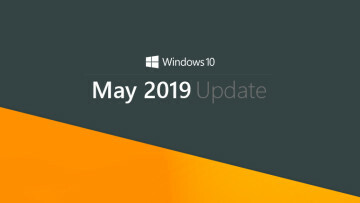 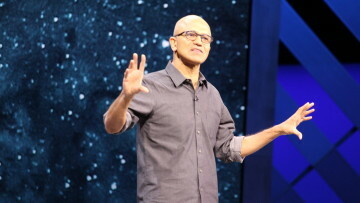 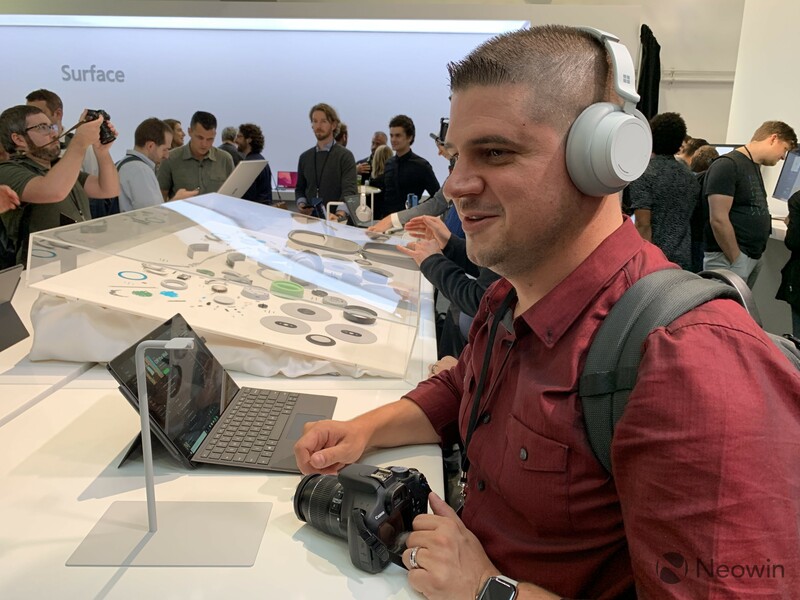 The news came alongside of the announcements for the Surface Studio 2, Surface Pro 6, and Surface Laptop 2. 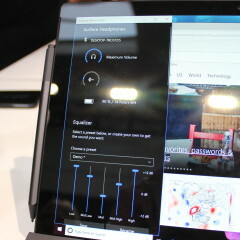 The Bluetooth headphones have Cortana built into them, and there are eight microphones included that are meant to enhance call quality. 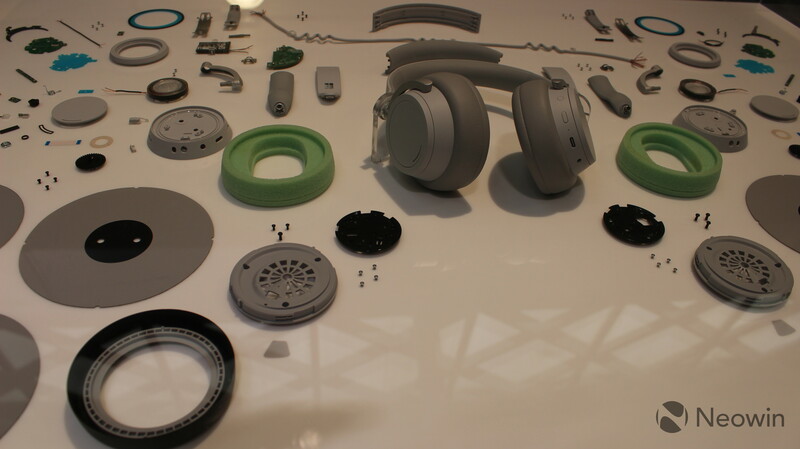 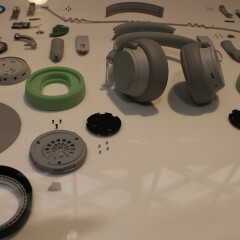 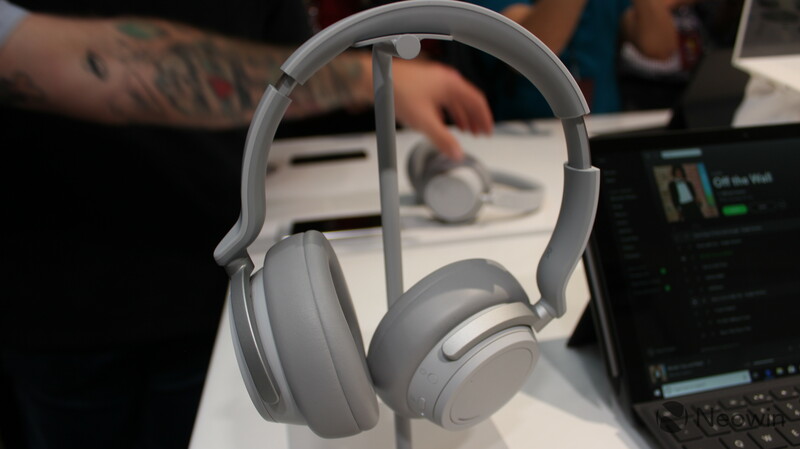 On top of that, there are 13 different levels of ambient noise control, and dials to control that are built into the sides of the headphones. 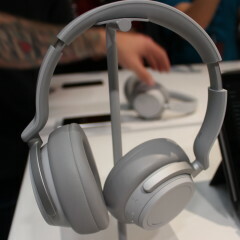 It has up to 30dB active noise cancelation, and up to 40dB passive noise cancelation. 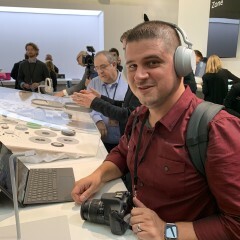 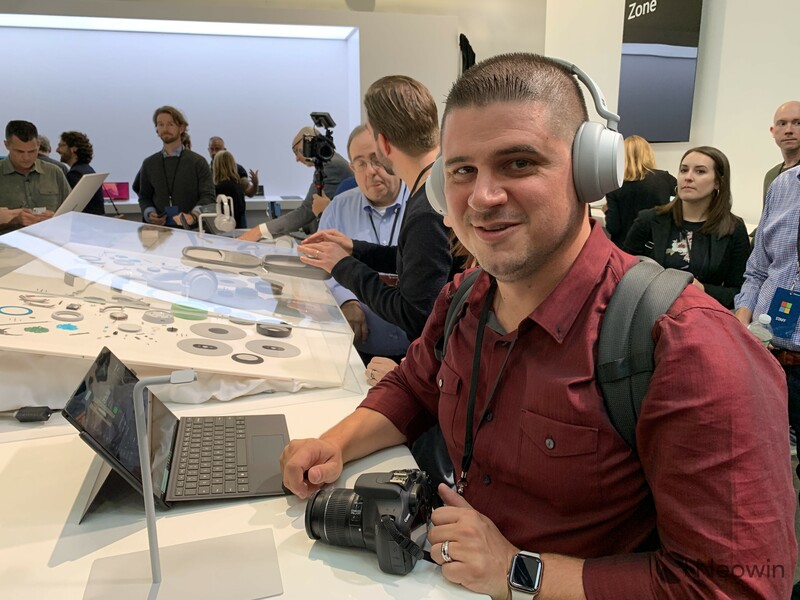 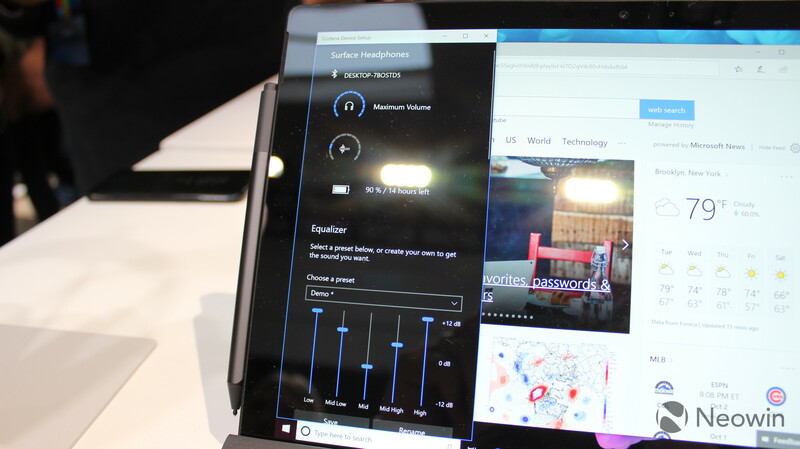 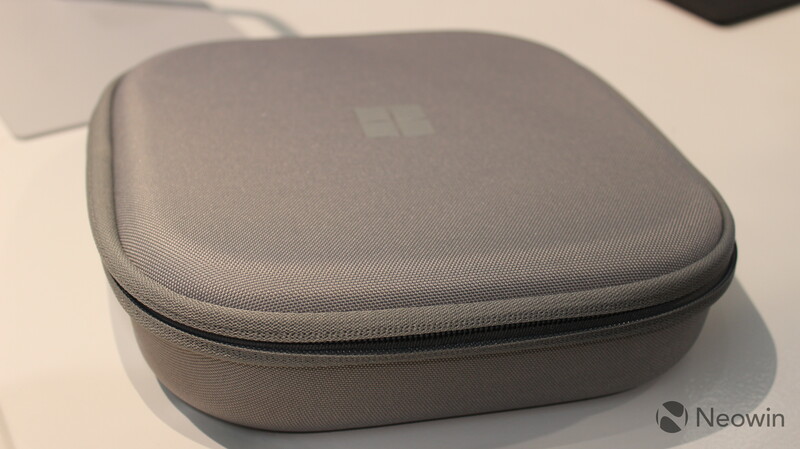 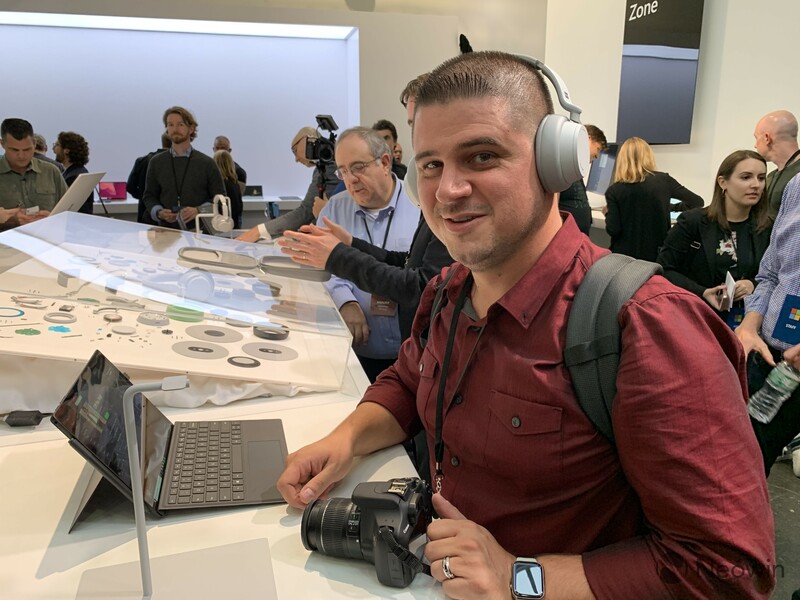 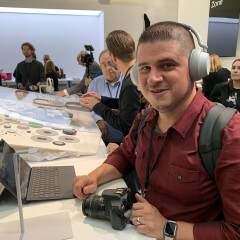 If Bluetooth just isn't your thing, the Surface Headphones also come with a 3.5mm audio jack, so they can be used with a wired connection as well. 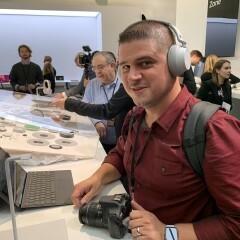 There's also a USB Type-C port, which should mainly be used for charging, although that can presumably also be used for a wired connection. 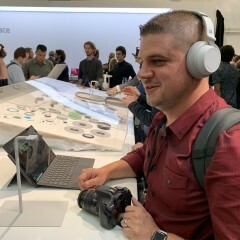 The Surface Headphones will set you back $349.99, and they'll begin shipping on Monday, November 19. 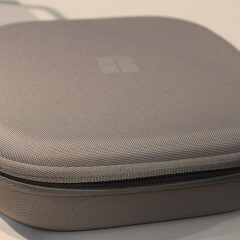 If you want to check them out on the Microsoft Store, you can find them here.